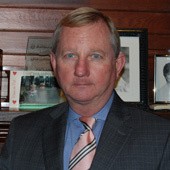 Oliver Treadwell – Attorneys serving the Lake Martin, AL area. Every courthouse has a “go to” lawyer. In Dadeville, the firm to call when facing a difficult legal matter is Oliver and Treadwell. 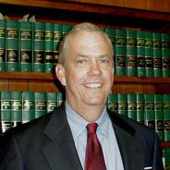 With a reputation of outstanding results for each client, local knowledge and attention to detail assures the ability to reach a favorable resolution to every legal challenge. Oliver and Treadwell is a full service litigation firm concentrated primarily in civil defense litigation; and further provides diverse legal services for individuals and businesses.